The 400 cc segment has been growing in popularity since the last few years. 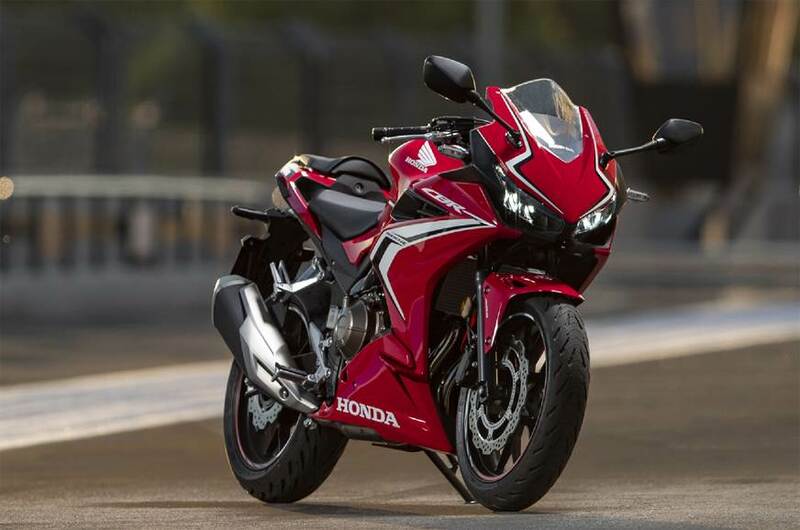 Honda’s offering in this niche segment, the CBR 400R is now here, which currently is on sale only in Japan. It gets a number of features which give the bike a refreshed appeal. Its primary competitor would be the Kawasaki Ninja 400, a bike quite similar to the Honda. The new CBR 400R gets a 399 cc parallel twin motor which uses a DOHC set-up and liquid cooling. This motor can generate 46 PS of maximum power and 38 Nm of maximum twist. While the peak power comes in at 9,000 rpm, the motor delivers peak torque from 7,500 rpm with enough grunt for the low and middle parts of the rev range. The power is sent to the rear wheel via a six-speed manual gearbox which, for easier use, even gets a slipper clutch. Made around a not so complex diamond frame, suspension duties have been handed to a conventional front telescopic fork and a mono-shock at the rear. 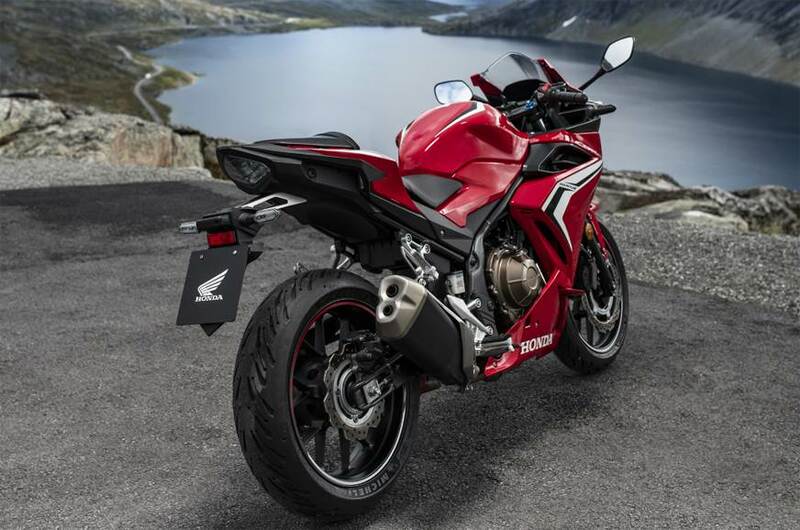 The bike’s appearance is similar to the likes of the CBR 500R and the new CBR 65oR and that fuel tank can accommodate seventeen litres of petrol behind its curves. All the lights and even turn indicators on the bike are LEDs. For the rider, there is an LCD screen in the instrument console which would provide a lot of ride-related information. Dual channel ABS comes as standard with this bike. The bike is currently offered in three colours – Grand Prix Red with racing connotation, Matt Axis Gray Metallic, and Pearl Glare White. For sale only in the Japan market, for now, the CBR 400R is priced at 793,800 yen (approx Rs 5.15 lakhs). While other countries should get the bike soon, there is no news of it heading to India. However, given the rising popularity of performance motorcycles and Honda’s renewed focus towards that segment, the bike might just make its way here. Stay tuned for more.